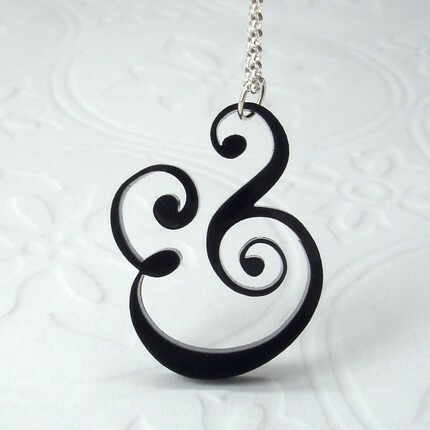 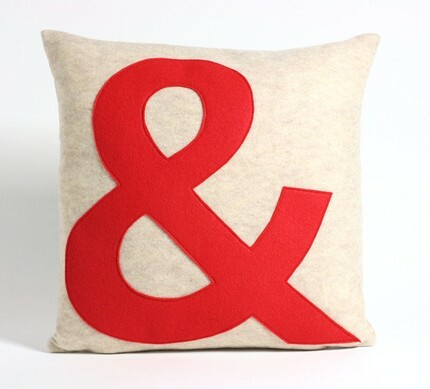 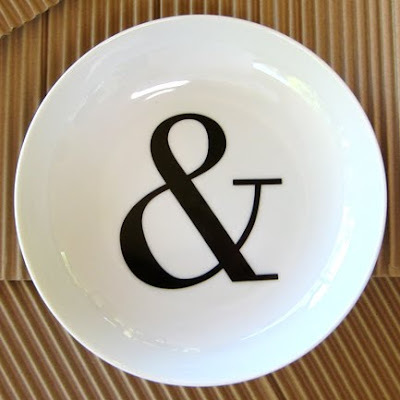 Some ampersand lovin' for your Monday morning. 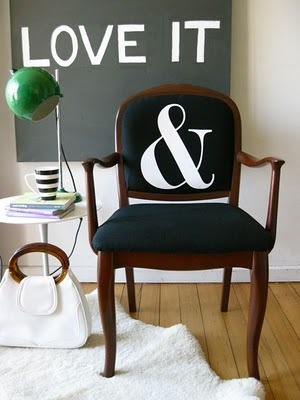 I am semi-addicted to the fun and whimsical symbol, and can't help but to want it all over my new apartment. 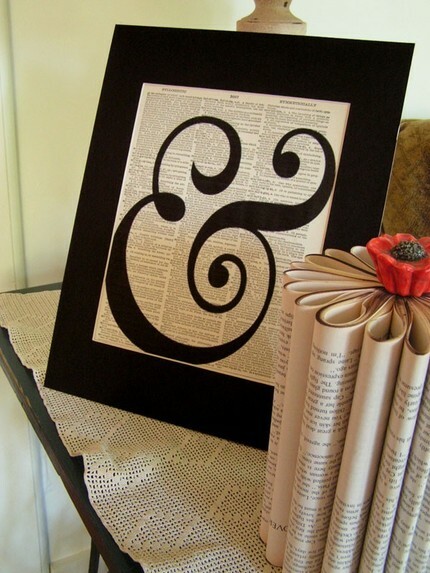 I could find a place for each and every one of these pieces.